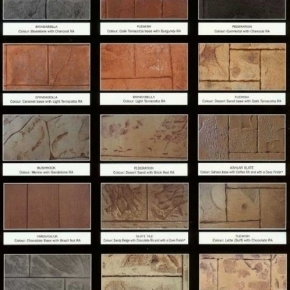 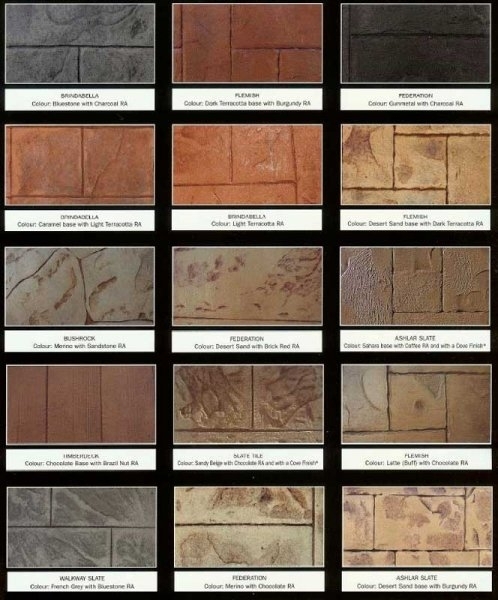 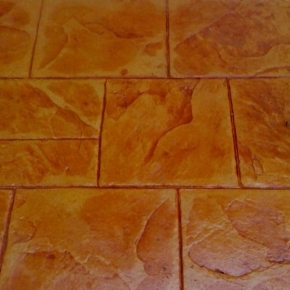 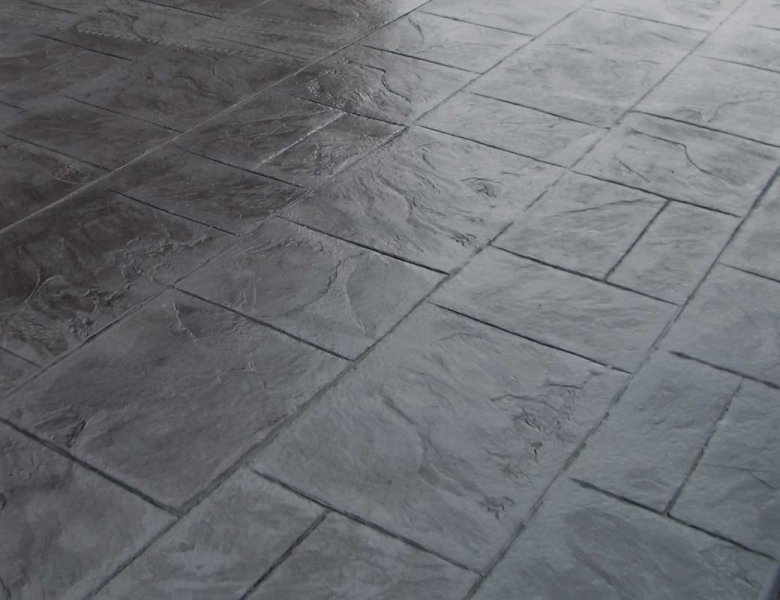 Slate Impression concrete is a luxurious finish, created by accurately replicating Slate or Stone. 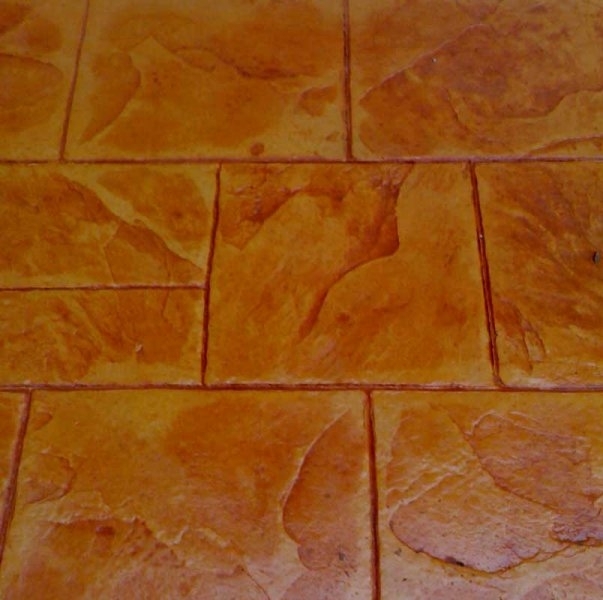 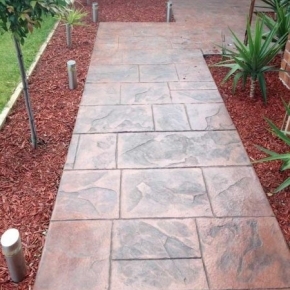 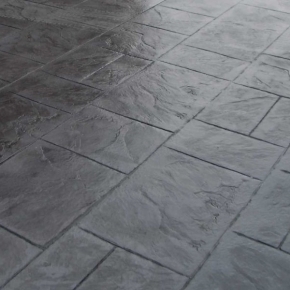 With a combination of colours to create a two toned effect, Slate Impression gives texture and depth to your area. 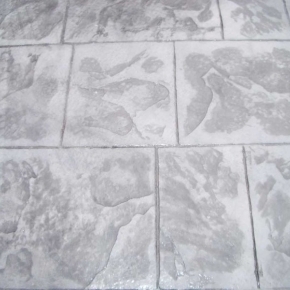 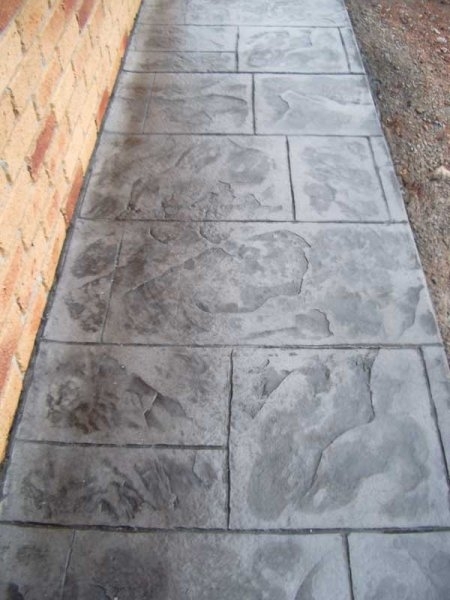 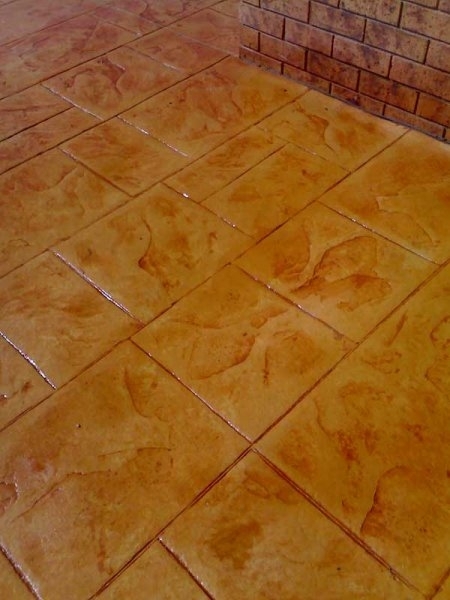 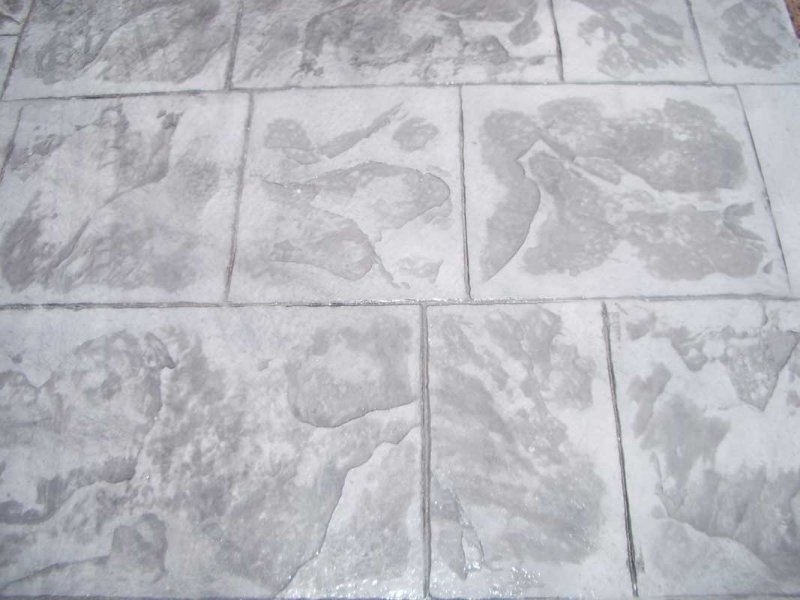 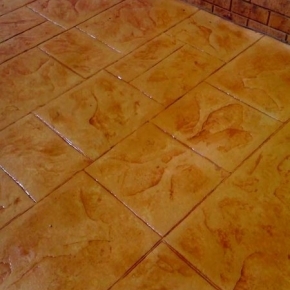 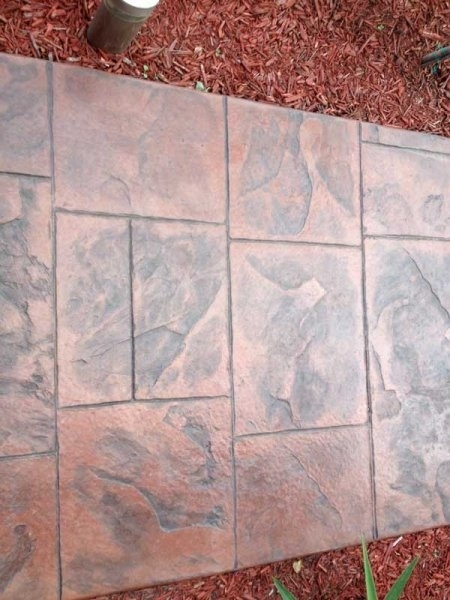 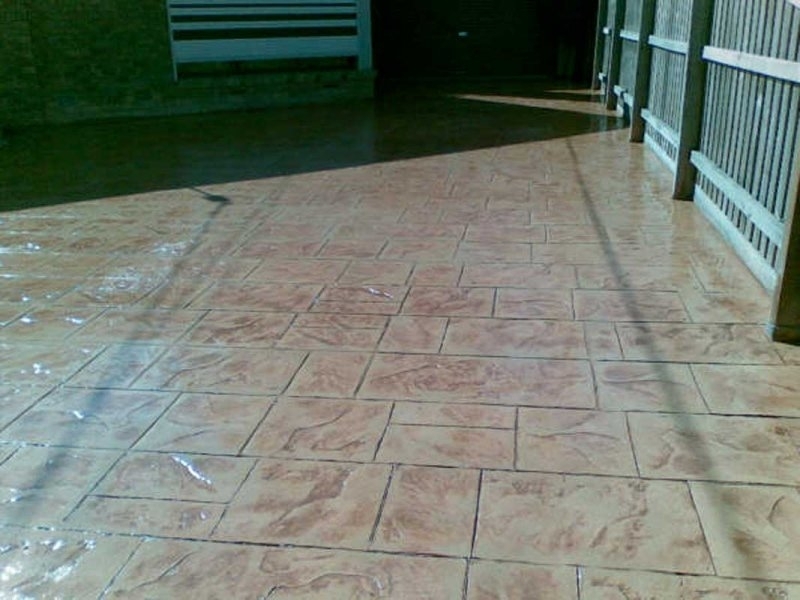 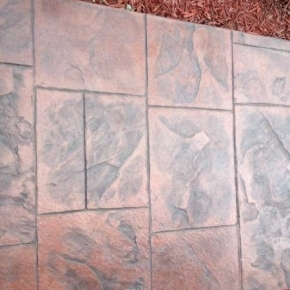 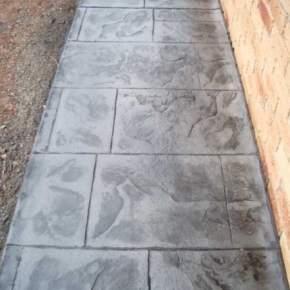 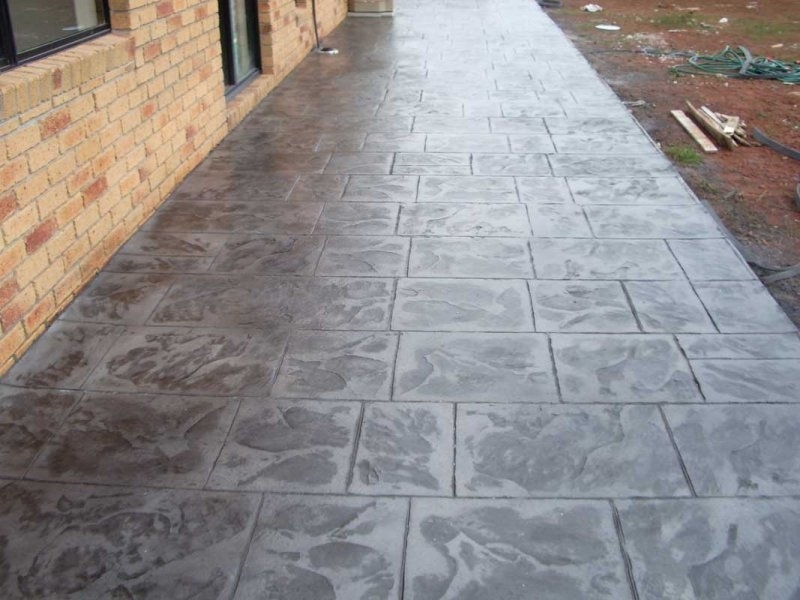 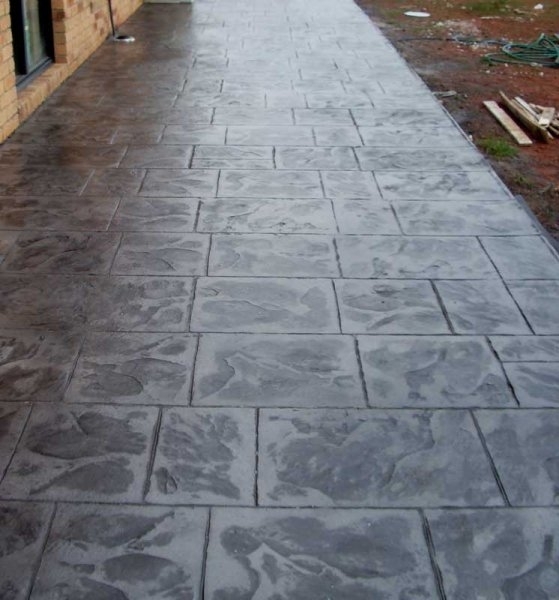 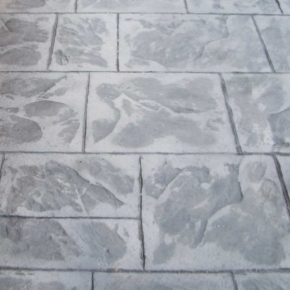 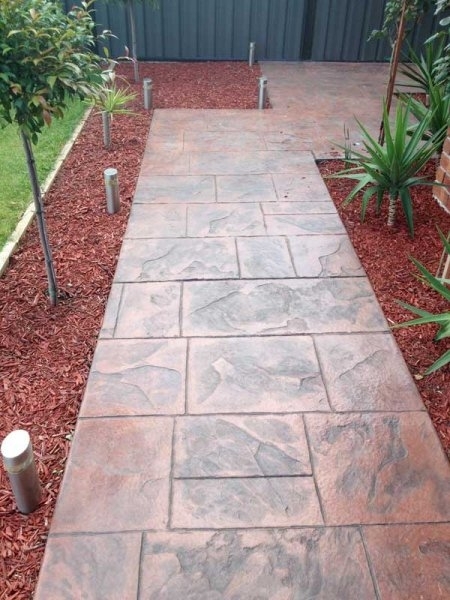 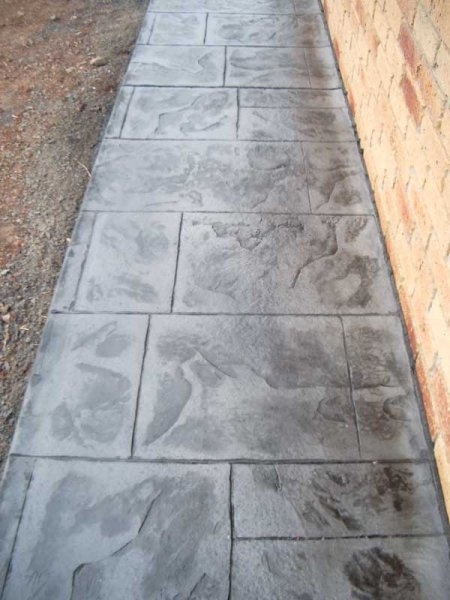 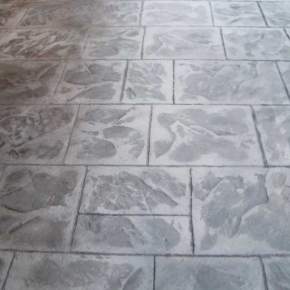 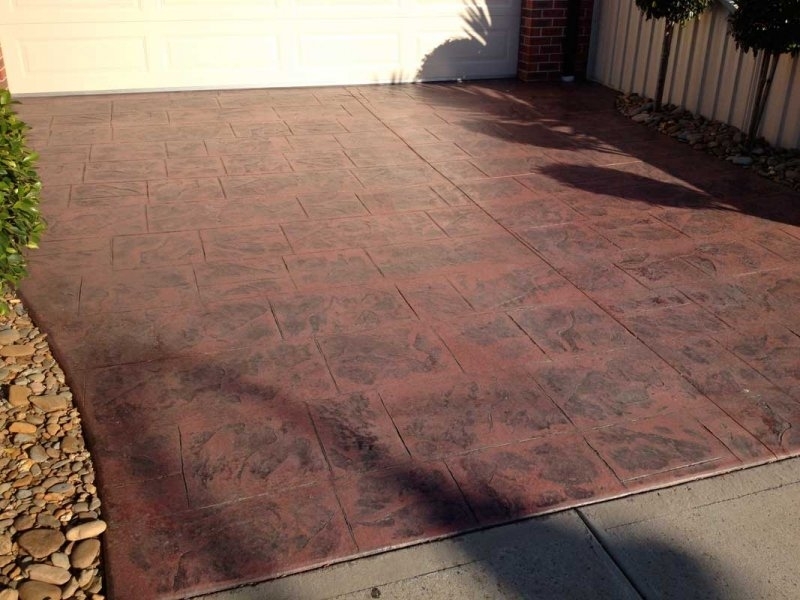 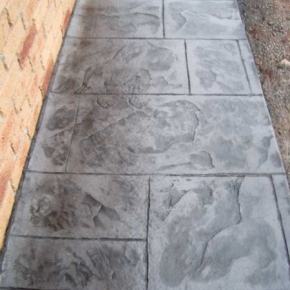 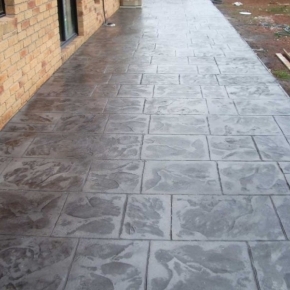 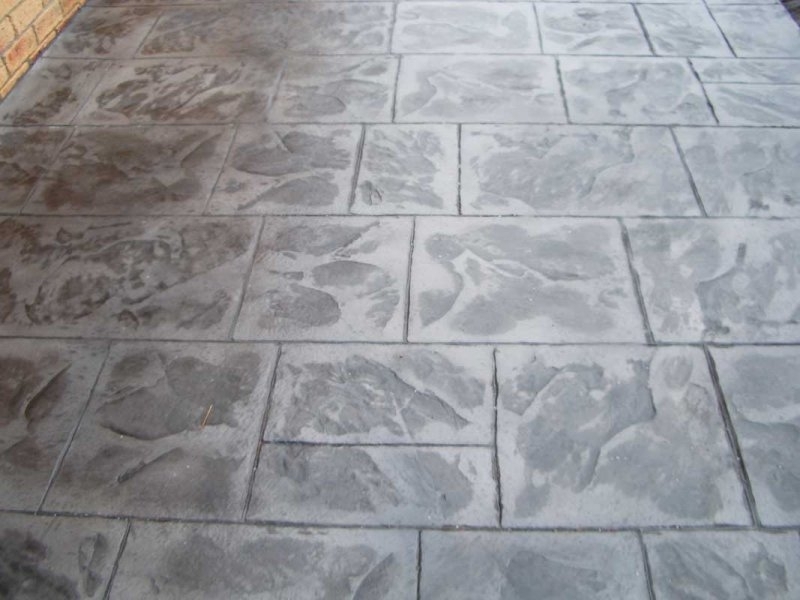 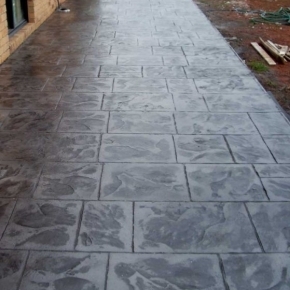 Slate Impression concrete can be sealed with a glossy finish to complement your home. 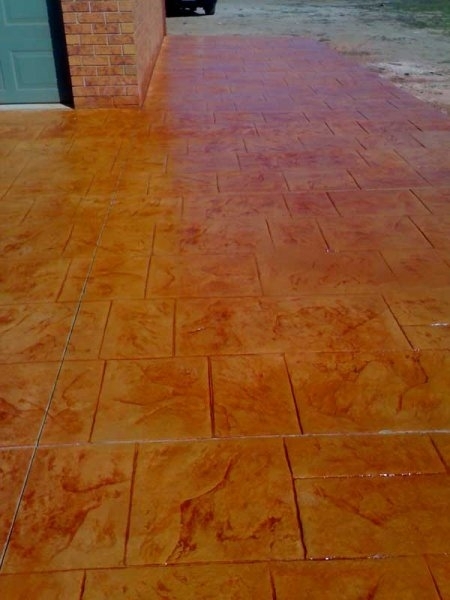 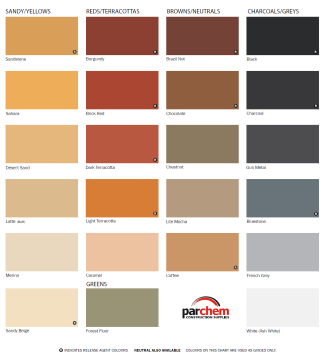 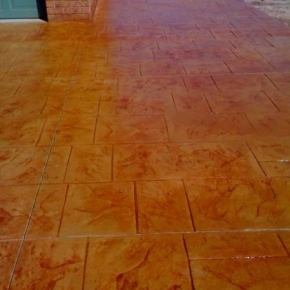 See our large range of base and release colours to achieve this highly desirable finish. 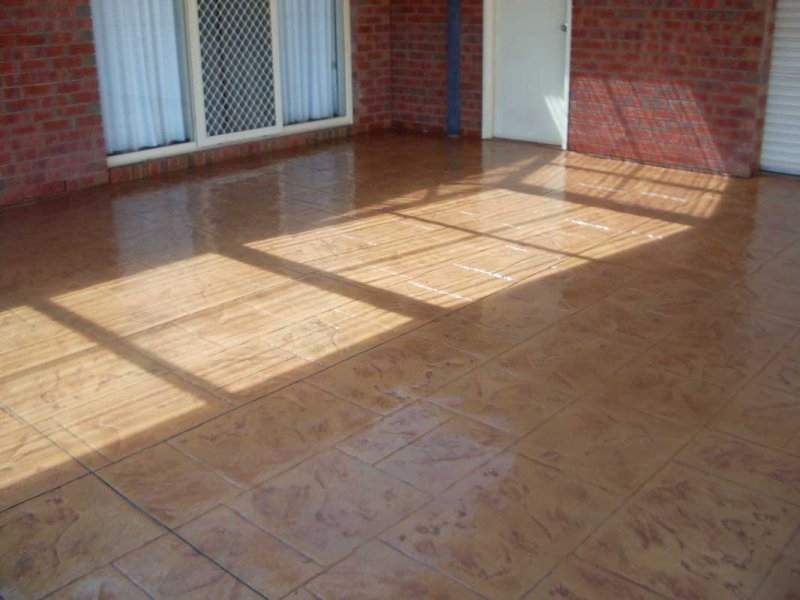 A professional group of men that worked very hard to a strict schedule and tight budget. 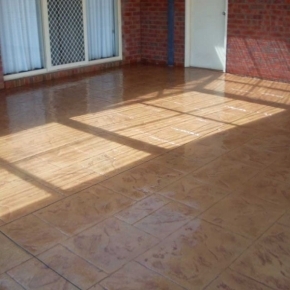 We got a good price, we got a great deal actually and we’re absolutely wrapped. 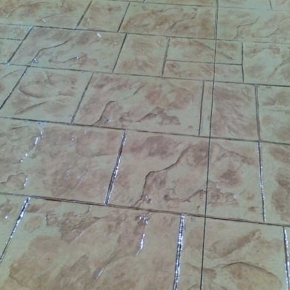 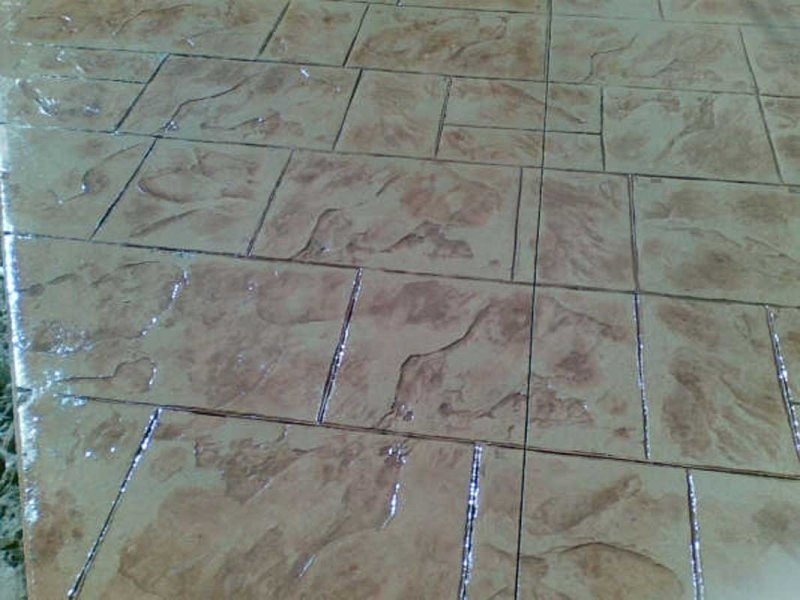 The job they have done is of fantastic quality and not only that we got some extra bordering not usually included done upon request. 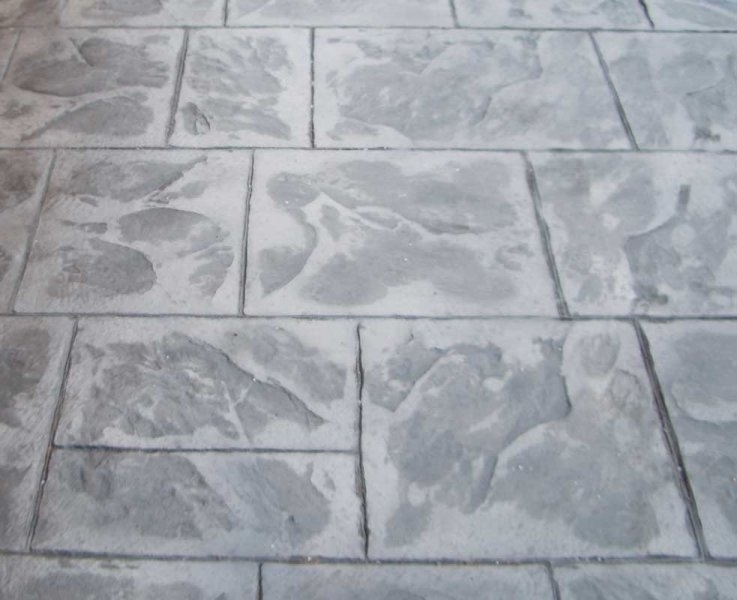 These guys do an absolutely fantastic job and we’re totally wrapped. 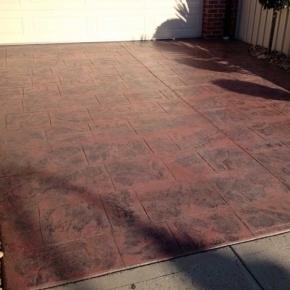 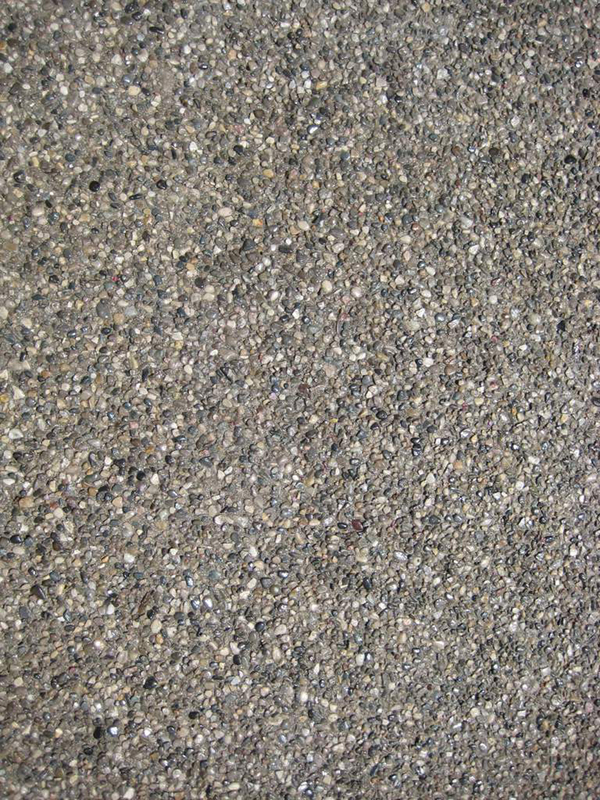 We’ve been here almost 3 years and our driveway still looks great. 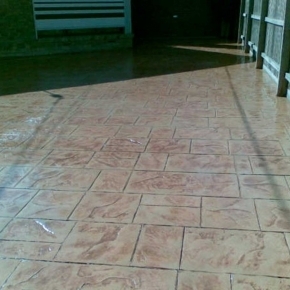 A very professional team who always delivered good prompt service.